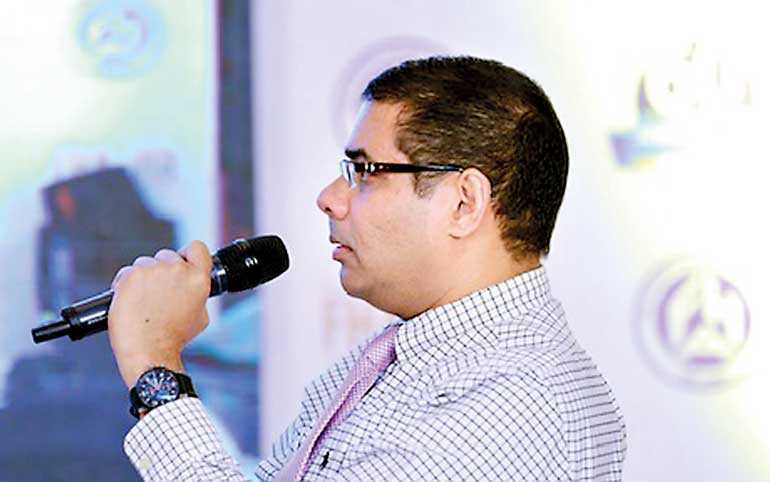 Finance House Association (FHA) recently held a HR knowledge sharing and networking session at Kingsbury Colombo. The issues discussed were lack of competent talent, lack of inflow of new talent to the industry, governance, high employee turnover, generation gap and managing millenniums, competencies of HR, the challenge for the HR leader in the day and age and CEO’s expectation from the HR. FHA Advisor Ranjeewa Kulatunga, Ambeon Capital Group Managing Director/CEO MuralI Prakash, Business Athletes CEO Bradly Emerson, Virtusa Senior Director HR Chandi Dharmaratne and FHA President Roshan Abeygoonewardena were the participants and the session was moderated by National Human Resource Development Council of Sri Lanka Chairman Dinesh Weerakkody. Representatives from the 40 finance companies participated in the session.